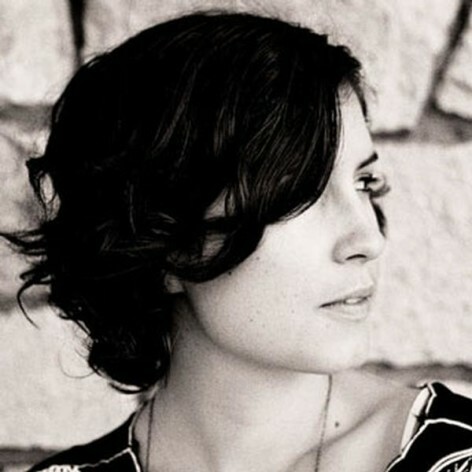 In a world littered with disposable pop Missy Higgins is a welcome relief. passionate, sincere and proudly Australian. The 26 year old singer/songwriter from Melbourne has enjoyed phenomenal success in her homeland in spite ” or perhaps because ” of shunning the usual synthetic packaging and tabloid tackiness. Instead she&apos;s adopted a more timeless approach, relying on her undeniable songs and unforgettable live performances to build a genuine and gimmick free connection with her audience. In 2010 the “Sound of White” was named in the Top 5 of the “End of decade Top 100 Album Chart”.